How to Assign Role and Change Role for User? Filter for company listing where admin can filter Users on the basis of name, WordPress user name, company name, resume title and user role (job seeker or employer). Only Users that fulfill his provided criteria can be shown in listing. Reset button is to disable filter criteria and show all Users. 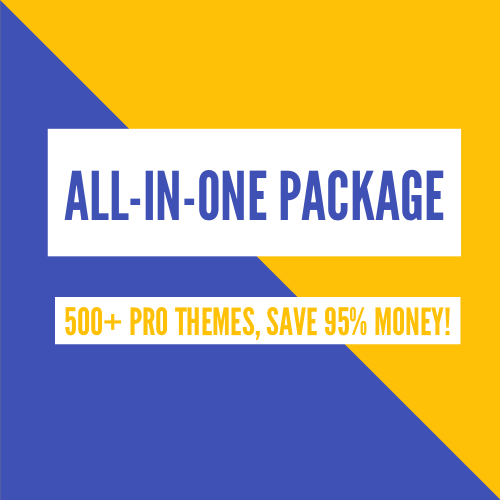 Individual user with logo/photo, name, role (job seeker,employer), status, resume title or company name, WordPress role, user name and ID of user. There are some buttons like change role, disable, delete and enforce delete. Disable User: user will be prohibited from performing any action in JS Jobs. Enforce delete: user and all his entities will be deleted. Cancel button will close this page and bring back to users listing. If admin username link from “Select user” field, this popup will appear with all the users who don’t have a role as records in it. When admin wants to assign new company, this popup will show user who admin can select. These fields are search or filter for records to find specific user. admin can search user on the basis of name (first name, last name), user name, email address. Only users that fulfill his provided criteria can be shown in the popup. Reset button is to disable the search criteria and shows all users. Providing us specific user detail like user id, name, user name and email address. Click on name will autofill that name into ‘select user’ field of assign role. Pagination: if number or user is more than 3, this portion will to view next or previous records will appear. Admin’s user detail page with all of user’s details. Individual user has logo/photo, name, role (job seeker,employer), status, resume title or company name, WordPress role and user name. This portion has ID, along with four buttons change role, disable, delete and enforce delete. 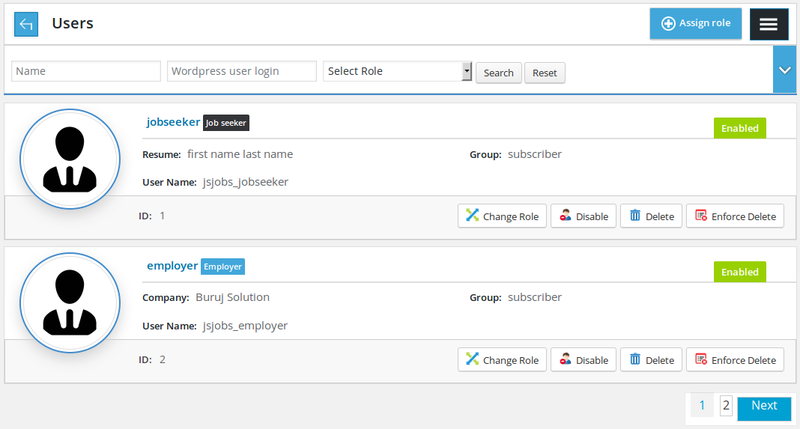 Change role button is linking to a layout where admin can change user’s role(employer, job seeker). Containing a back link linking with users listing, page title and right menu button. 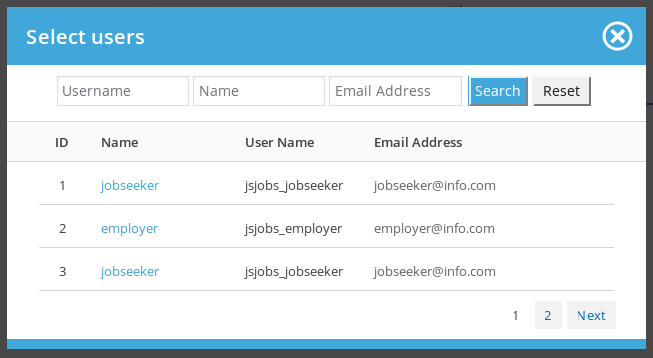 This page includes four pairs of labels that supply basic information about the user and a combo box of user role(employer, job seeker). Cancel button is to close this page and bring back to users listing.